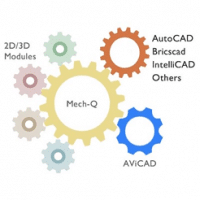 We are happy to announce the new release of Mech-Q for AutoCAD 2020. IntelliCAD versions are also available. If you have purchased Mech-Q recently within the last 12 months you are eligible for a free download. Feel free to contact us for a licensed download or ask us for a quote. The four primary Mech-Q Modules are Mech-Q Piping, Mech-Q HVAC and Mech-Q Structural. Additional configurations and bundles are available including a Network Module. The Mech-Q Full package may also be purchased at a bundled price which includes everything except the Network module. 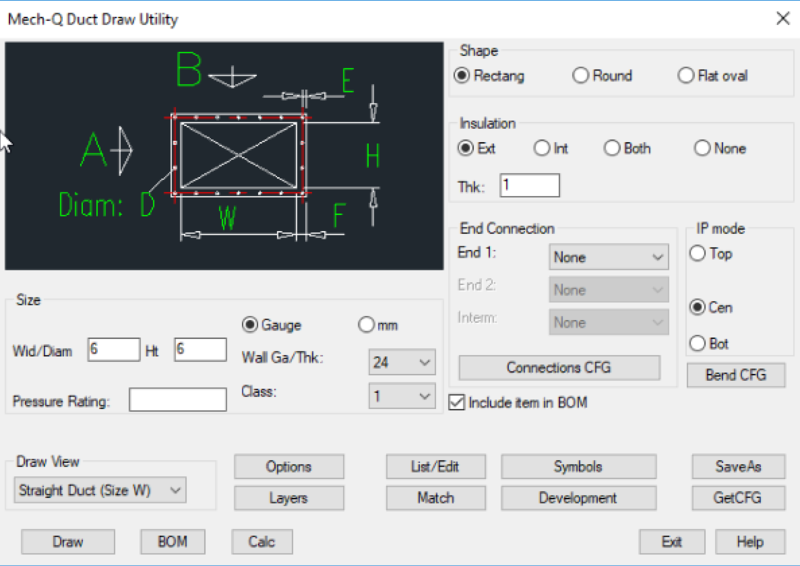 Easy payment options may also be available depending on your AutoCAD version. Mech-Q can increase your office productivity instantaneously. Our software is very easy to use and little training is required. Learn more about our Engineering Software solutions today. 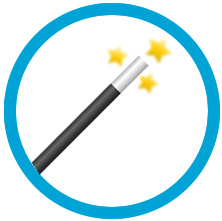 Download the Engineering Software Suite! Or subscribe for as low as $29 per month if you have CAD. 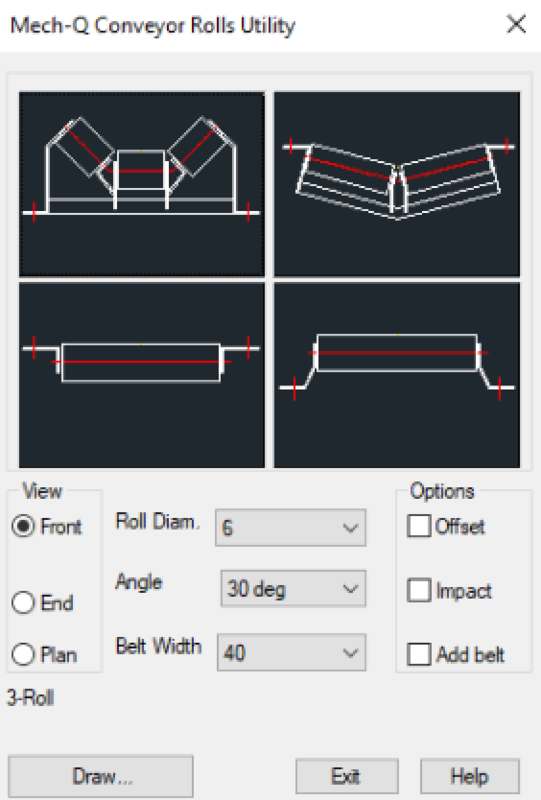 Don’t have CAD? We also have CAD with Mech-Q. All 2D/3D modules above include BOM. 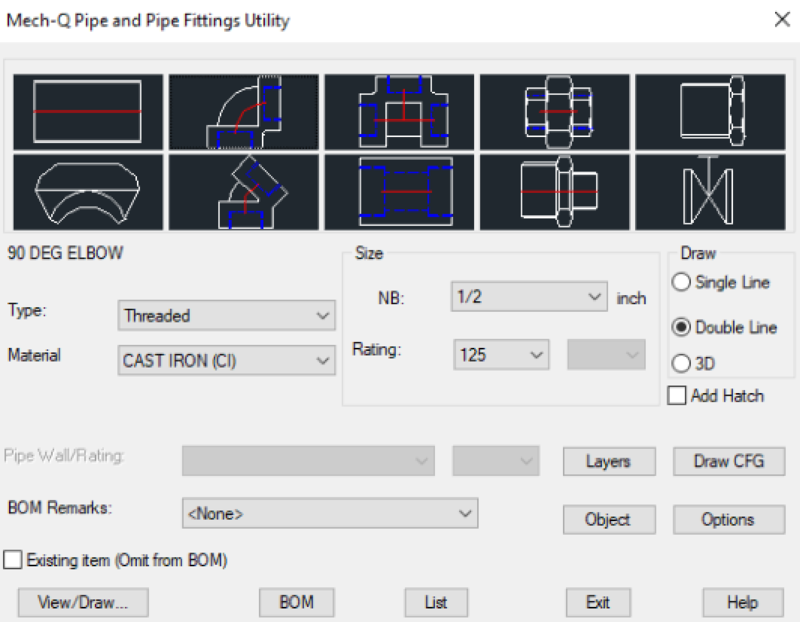 They are also available as a bundle (Mech-Q Suite) or as separate add-ons for AutoCAD, Bricscad and IntelliCAD.